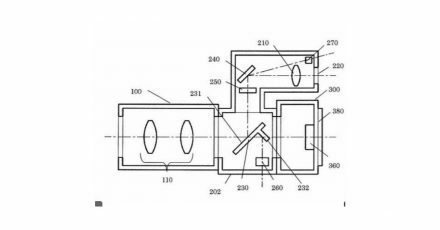 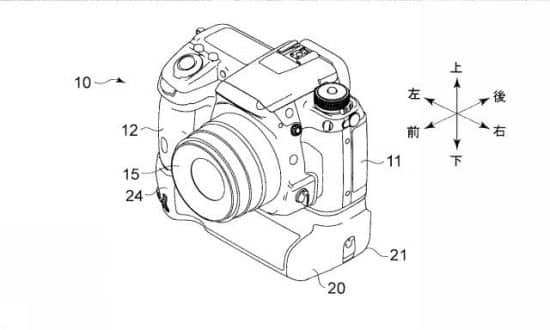 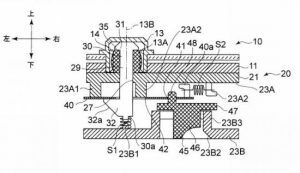 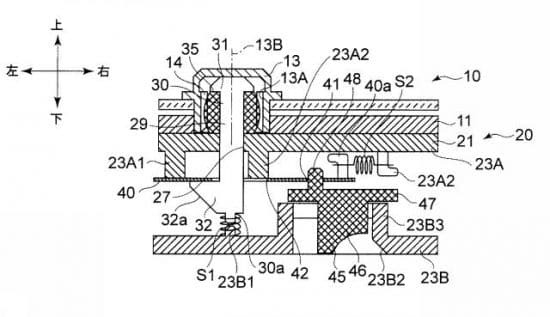 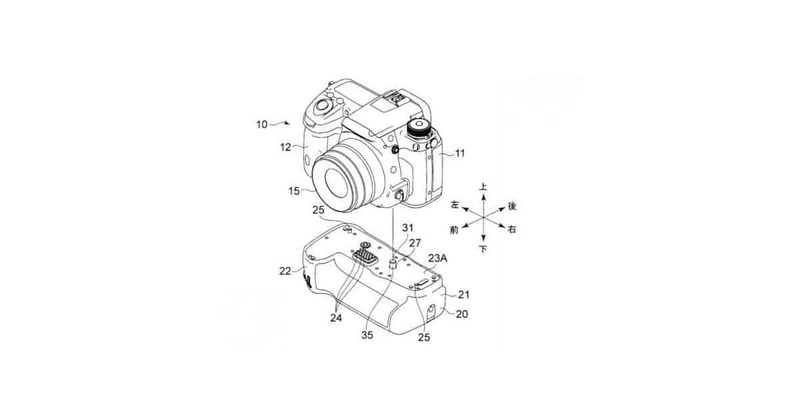 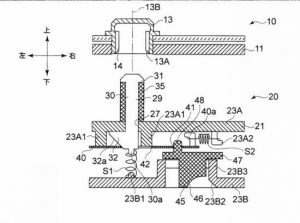 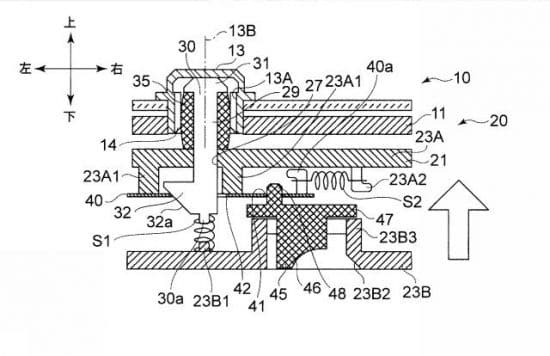 Does This Patent Show the Grip for the Mysterious Pentax KP? 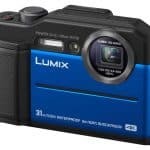 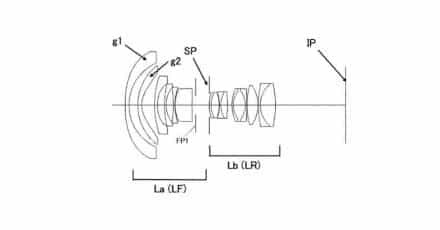 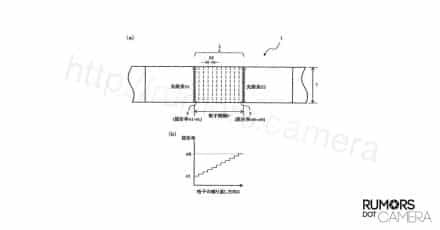 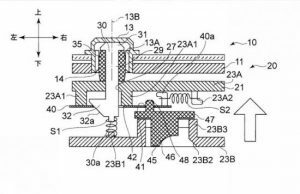 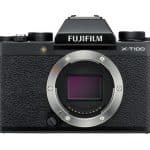 Home » Pentax » Does This Patent Show the Grip for the Mysterious Pentax KP? 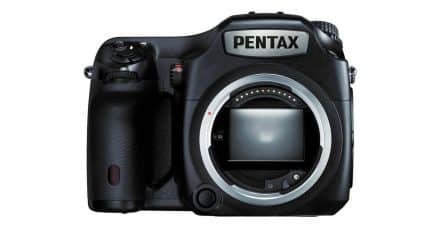 Yesterday we reported some interesting new details about the forthcoming Pentax KP DSLR which may be announced on January 26th. 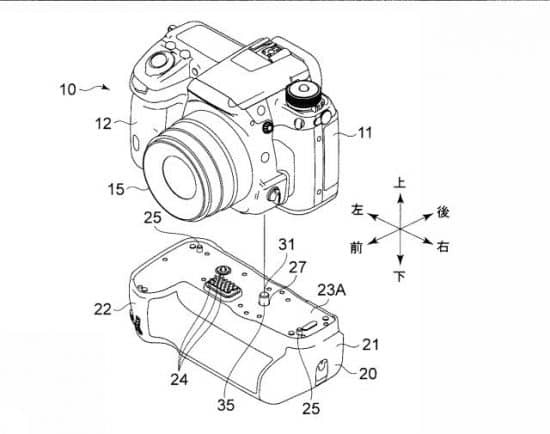 The information stated that the KP would utilize a “very well-considered battery grip system” and sure enough a patent has been found that could well give us a look at how the grip may work. 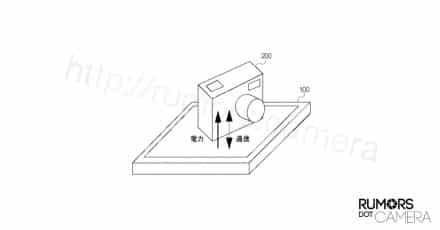 The patent shows a grip that uses a locking pin actuated by a handle to attach the grip to the camera body rather than the traditional screw and tripod mount method. 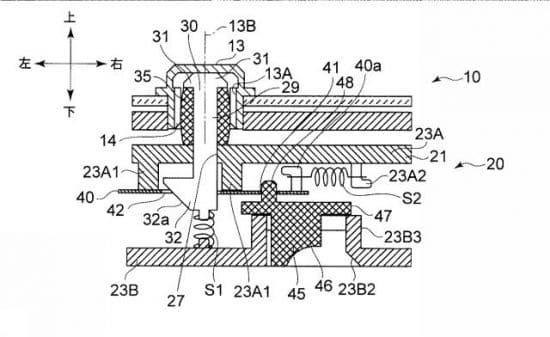 This would seemingly allow extremely fast attachment and detachment of the grip. 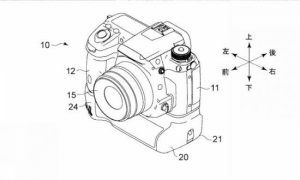 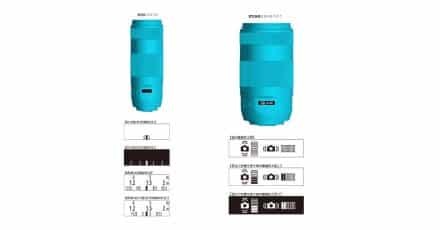 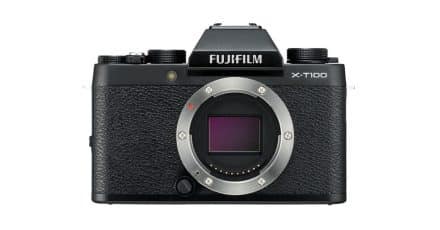 We are unsure if the camera depicted in the images is the KP, but it could well be, in which case the patent also gives us our first impression of what the new DSLR from Pentax could look like. 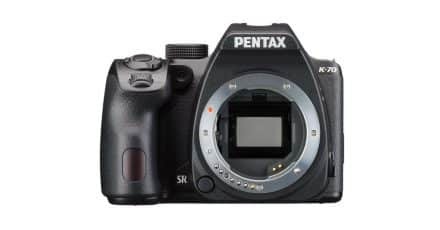 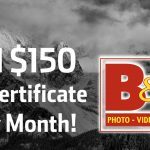 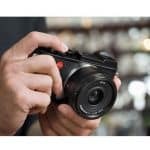 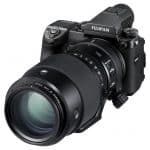 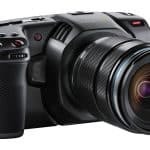 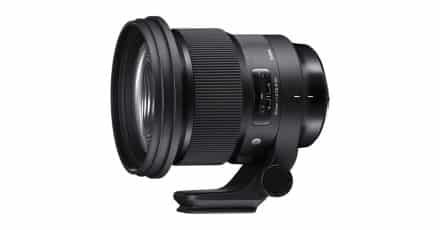 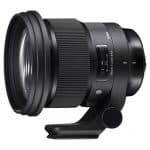 Pentax 645Z Scores 101 at DxOMark!